I want to share my experience with Rivalhost Professional Shared Hosting Review. Currently, this site has been Hosted on Rivalhost Professional Shared Hosting Review. Note: This review has been written based on my experience with Rivalhost Professional Shared Hosting. During the month of September 2018, I got this hosting as a reward from their affiliate staff. Then I started to analyze the downtime. After doing over 50 days of analysis, I never got any odd result. So I decided to share a post on this blogging site. Their shared hosting plans are amazing and also they are offering a dedicated IP in this Professional shared hosting plan. This Rivalhost Professional Shared Hosting Plan would be much suitable for Website designers, Web App designers, Programmers, Digital Marketing Agencies. This Professional Shared Hosting can be used to host a maximum of 999 Websites. So if you are doing a freelancing service, you can use this Professional Shared Hosting to host your Client’s Website. Use this tools for creating attractive flowcharts. You can also use this hosting and share it with your friends and family members or start a business of reseller hosting. How Professional Reseller Package plan returns you revenue? You can share this Hosting with your friends. 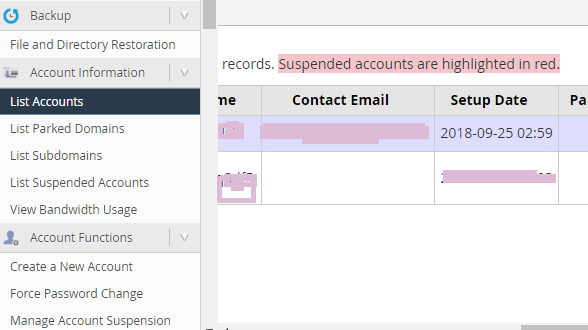 You can sell Hosting for others. Let us see the simple example. Now do the math, if ”X ” acquires around 50 clients. ”X” can expect around $100 to $200 as a profit per month. This can be increased by acquiring many clients. 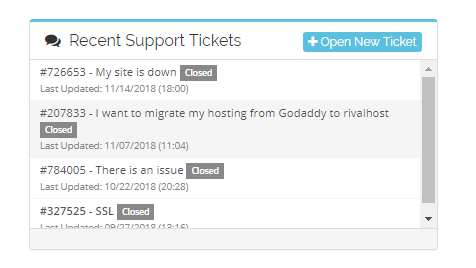 The Rivalhost Support is the best and efficient team when comes to solving problems. Even if you don’t have any technical knowledge, you can ask their support team to solve your problems related to web hosting. Most of the cases, the support is free and they also help you transfer hosting from some other service provider at free of cost. I myself enclosed a proof on my experience with the Rivalhost support team. They also have an affiliate program, which means if someone uses your affiliate link and buys any of their products or services, then you will be getting a commission. For a simple signup, you will be getting a $10 on your affiliate dashboard. Open your affiliate business by registering here. Once you register, you can access any of their banners on your website.